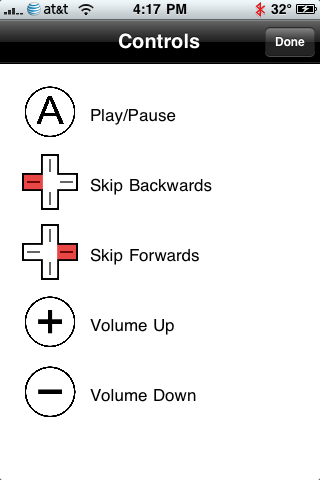 With Wiimote Music Controls, you can use a Wiimote to control the iPod app. Its really simple, and DOES work on iPhone 2G. Use with Backgrounder or ProSwitcher for maximum awesomeness. 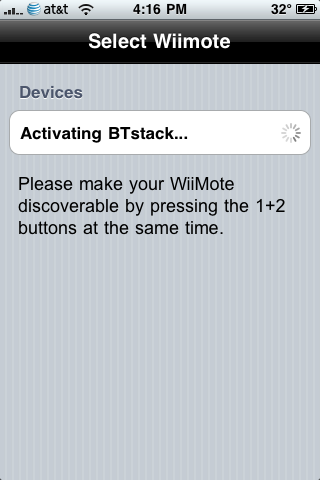 This app requires iPhone OS 3.0 and BTStack to be installed.